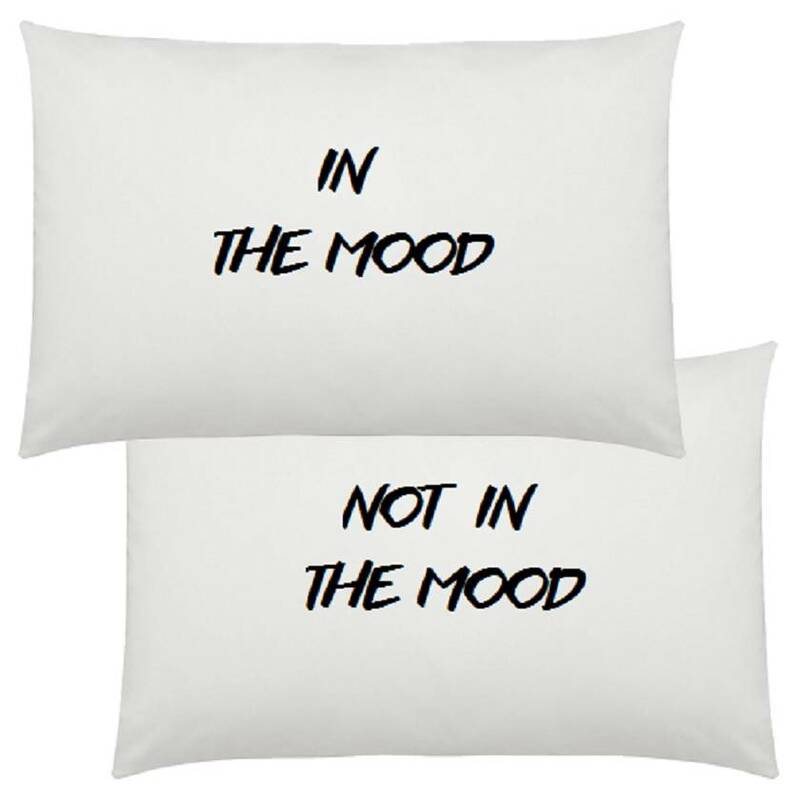 In the mood/not in the mood reversible pillowcase set - contains 2 pillowcases. Our pillowcases are 100% cotton and measure 52 cms x 78 cms. Designs are screen printed. Unless otherwise stated, all textiles are pure cotton. Because designs are hand-applied with love, there may be a slight variation in image placement. Contact pepindesign to enquire about payment or shipping options.